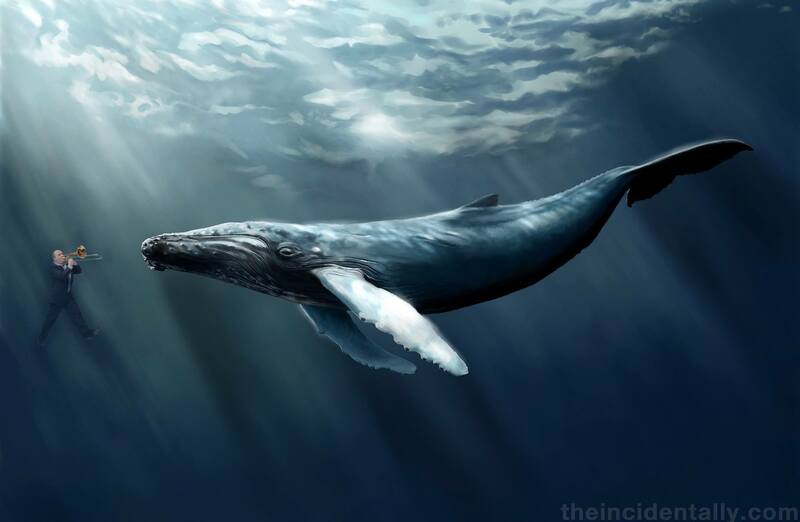 Ocean – After a long hiatus from world music charts and sustainable species lists, a pod of Humpback Whales have made a “big splash” into the world of ambient listening, with the release of their first significant album in ages: PodTune. The album is a collaboration between ambient composers of the human variety and a number of critically acclaimed Humpback Whales. It has been labelled as the wildest interspecies musical collaboration since Ozzy Osbourne teamed up with the Muppets. The album’s production team has also received praise for completing PodTune on only their second attempt. It’s understood that their first attempt “Pod Ditty” ended abruptly when one of the whales – apparently caught up in the moment – missed a note, breached out of time, and crash landed into a pontoon full of screaming musicians. Public response to the album has been over-whale-mingly good. Previous Author Caught Plagiarising Every Book Ever Written. Ever.